On October 16, 2012, the New York Times website published a story about how a Picasso, the Harlequin Head, among seven other works, was stolen from the Kunsthal Museum, in the Netherlands. The thieves struck during early morning that Tuesday, at 3 am according to the police statements after reviewing security footages. 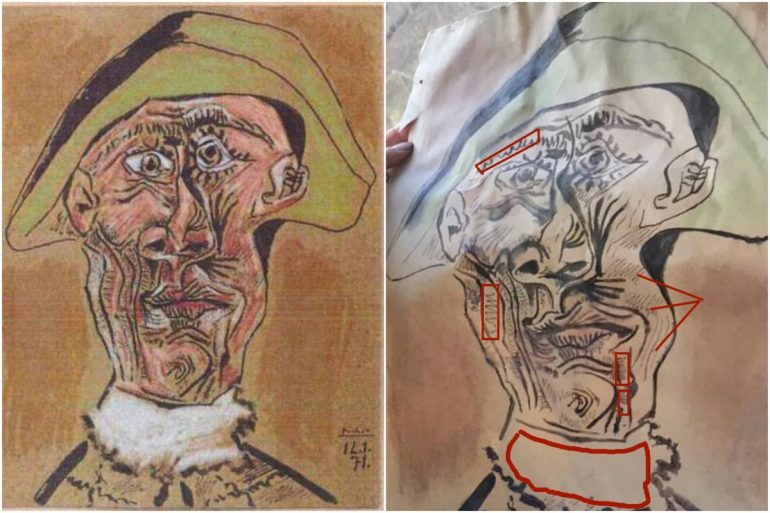 The paintings that were stolen belonged to Picasso and four other artists. Cops reviewing the security footage discovered that the thieves did set the security alarm, but by the time they arrived at the scene the thieves have vanished along with the paintings. A year after the theft, Radu Dogaru and Eugen Darie, both part of a crime ring that was involved in the stealing of the seven paintings, were caught and pleaded guilty, but they have not given any information that can help recover the missing works. Said works are still missing. And then, on November 9 this year, a painting alleged to be the stolen Picasso turned up in Rotterdam forest. Such news would have made the people involved in the recovery of the painting happy, if it wasn’t for the fact that the painting was a fake. This latest chapter in the story all started when Mira Feticu, a Dutch novelist who wrote a novel based on the theft, was anonymously tipped with the information about the lost Picasso. She followed the instructions given her, thinking that the tip was genuine while documenting everything. 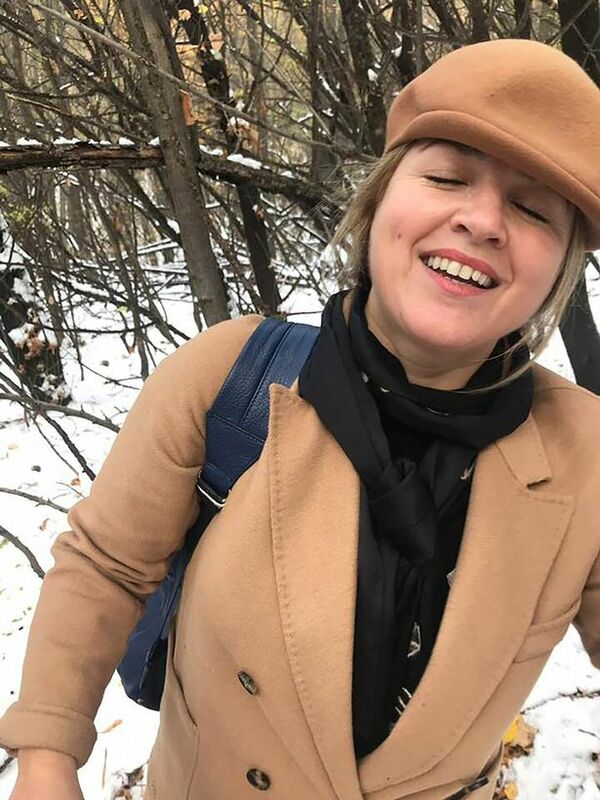 She soon found herself in Romania and found the supposed painting, still with a plastic wrapping, buried beside a tree. The excited novelist returned the work to Bucharest’s Dutch Embassy. The experts were immediately doubtful about the whole story. And then the truth came out. Two Belgian directors, Yves Degryse and Bart Baele, led her to the long goose chase leading to a fake painting they buried in the Romanian forest as part of a publicity stunt to promote their theatre troupe’s new project dubbed True Copy, which premiered in Antwerp on Thursday last week. The project’s website says that it is about Geert Jan Jansen, a Dutch master forger, and his life working as a forger of artworks. The pranked novelist was pretty angry at the prank and the pranksters. Ms Feticu claimed that when she received an email that tells her it was all a joke, she got mad. “It is a bizarre story. They want to sit down with us to say sorry, but I don’t know if I can do that. I first have to control my anger,” she said. Geert Jan Jansen, the subject of the True Copy, was arrested in 1994 in France. His estate yielded 1600 forged works of different artists, like Picasso’s and Salvador Dali’s. The directors Degryse and Baele claim that there are still more out there hanging in the museums. “What value does the truth still have?” the directors asked. “And isn’t it more refreshing to be able to go along in a brilliantly designed lie?” The duo pranksters claimed that they would reveal more information about their prank and how it was all orchestrated as soon as they got to talk with Ms Feticu. How they will manage to do so while the novelist is still mad at them, we may never know. As for the real painting, there are no real leads as to where it might be, although experts claimed before that the painting wouldn’t even be sold at a full price due to it being stolen goods.